Ankara : Turkey has threatened European Union (EU) that it will back out from the deal made with EU regarding migrants, if the soldiers, participated in the unsuccessful military coup staged last year in Turkey, are not handed over to Turkey. 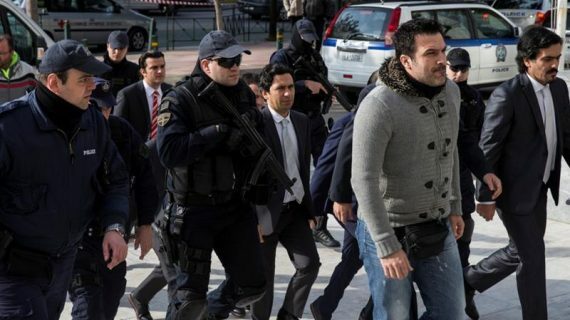 Turkey issued this threat after the Supreme Court of Greece turned down Turkey’s demand of extradition of the rebel soldiers to Turkey. At the same time, nearly 40 Turkish soldiers, deployed in Germany under a NATO campaign, have requested to Merkel government to grant them asylum in Germany. Washington/Moscow– President Trump and Russian President Putin recently had a telephonic discussion for an hour to improve their bilateral relations. The White House has described the call as a ‘good start’. Both the leaders discussed and agreed on how the two countries can work together to combat ‘IS’ in Syria and other terrorists organisations. Last week after assuming President’s office, Donald Trump had a telephonic conversation with important world leaders. 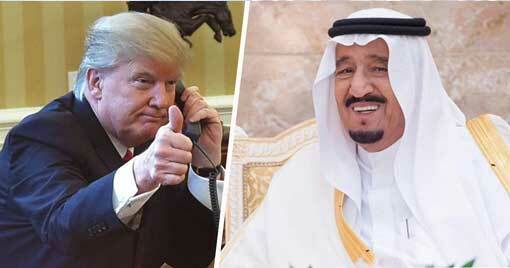 Riyadh/Washington DC: Saudi Arabia and most of the other Arab nations have backed US President Donald Trump’s proposal to create a ‘Safe zone’ for refugees from Syria and Yemen on their own land. The announcement was made after a discussion between the US President Trump and Saudi leader King Salman. Other ongoing issues such as war against ISIS and uncertainty in the region due to Iran were also discussed, as declared by governments of both countries. Jerusalem: Israel`s fighter planes and tanks attacked Gaza Strip on Monday, 6th February 2017; Israeli military said the strikes were in response to a rocket attack by Hamas terrorists. Although there were no casualties, it is said that the attacks have caused a big loss to Hamas. It is said that two military bases of Hamas were completely destroyed in this attack, however Hamas terrorists managed to survive this attack. 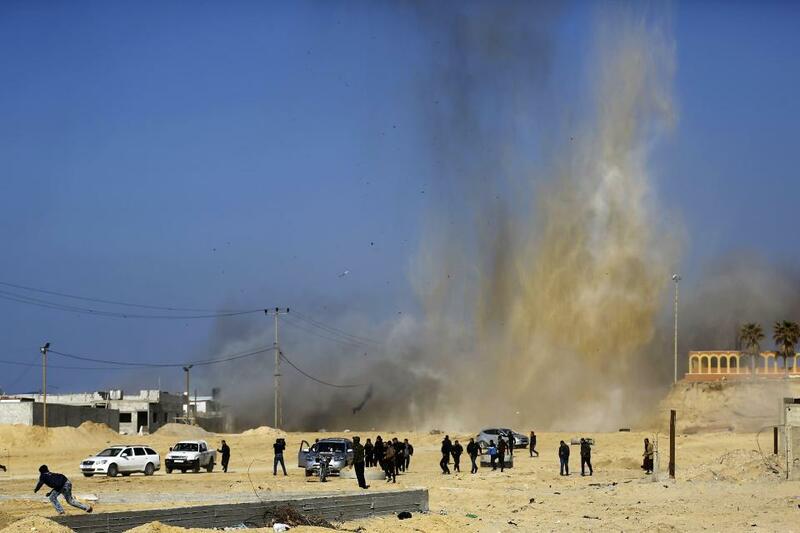 The same evening, Israeli fighter planes attacked northern Gaza Strip, which resulted in the injury of one Palestinian civilian. 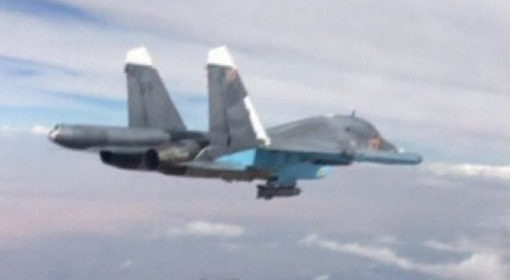 Moscow/Ankara: In the air strikes carried out by the Russian warplanes in Syria’s ‘Al–Bab’, three Turkish soldiers were killed and 11 soldiers were wounded. Nevertheless, Russia expressed regret over the incident by saying that the Russian warplanes had accidentally launched attacks on places where the Turkish soldiers had been located. Turkey has also corroborated over this accident and has said to have taken place during Russia’s ‘friendly fires’ incident. 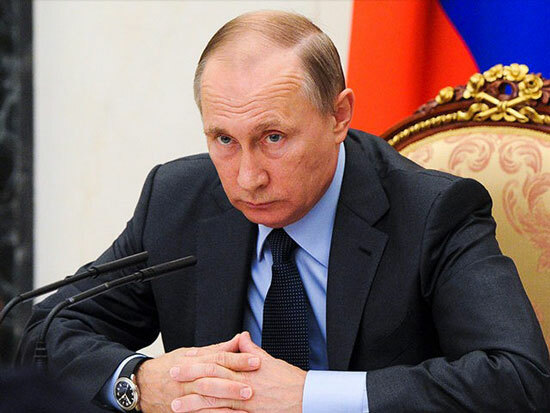 The Russian President, Vladimir Putin discussed on the aforementioned attack with the Turkish President Recep Tayyip Erdogan over the phone.